The director of DC's upcoming Shazam! 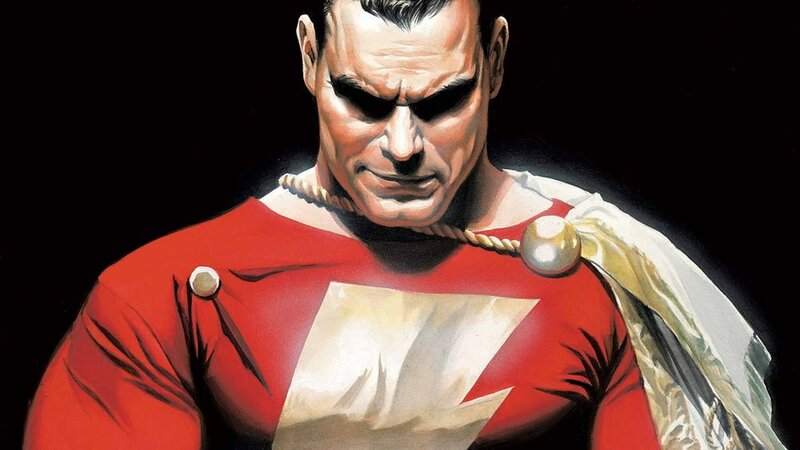 movie is looking for two different actors to play Billy Batson and his super alter ego Shazam! The story follows young Billy, who is struck by a magical thunderbolt and gains vast divine powers and abilities. Whenever he utters the word "Shazam" he transforms into an adult superhero. David F. Sandberg recently sat down with Collider to talk about his new film Annabelle: Creation, and when the topic of Shazam! came up he revealed that he didn’t want to use CG to de-age an actor and keep their likeness for the role of Billy. Sandberg addressed the recent trend in movies to use CG to de-age an actor and make them look like a kid, he said that it would probably be too difficult to de-age an actor to the degree required for Shazam! It's not clear when Shazam! will start shooting, but Sandberg said that he’s beginning pre-production on the film. Sandberg even hinted that a shooting date could come soon. We do know that it is the next DC film that is set to shoot. Warner Bros. originally announced an April 5, 2019 release date for Shazam!, and it could realistically still make that premiere.